This Ramadan, I had a special challenge. It was helping my son who is nearly 7 years old fast! He attempted to fast on 21st of Ramadan. Keeping him distracted during hunger was my biggest task. Phew. I had decided if he wouldn’t get distracted, he could break his fast. He enjoyed listening to stories, painting and playing with his younger brother. Then he had a good nap. But last few minutes were the toughest part of the fast for him. Seeing the food arranged on the table, he didn’t want to wait for his meal. Thankfully, he understood he didn’t have to wait for long. He kept looking at his pancakes. You should have seen his smile on hearing the Azan. Alhamdhulillah. Do you think I should have just let him eat five minutes before Magrib athan? No way. We grownups, unconsciously, behave just like kids. Well, even before Ramadan ends we start planning for Eid. Eid is the times for the family get together. So, we start worrying about home decorations and accessories for the clothes. Don’t we have to look perfect on the day of celebration? Hence, we fix appointment at the parlor and pamper ourselves from head to toe. (Even if it includes acts of disobeying Allah!) Are these our main concerns these days? Are the last days of this month meant to be spent away from Quran in markets and spas? Having disciplined ourselves this month, is this how we would like to end this month?! The problem with us is, we had set our goals wrong. We could have completed reciting, pondering over tafser and/or memorizing a portion of Quran. But, don’t forget, why are we doing this? Our ultimate aim is – TO PLEASE ALLAH; TO ADOPT TAQWA; TO BE FORGIVEN. Did we recite Quran just to boast that, “we completed reciting Quran so soon!” Hasn’t it touched us spiritually? After having toiled so hard to spend time with Quran, should we take a ‘U’ turn now? We can start reciting Quran afresh. We don’t have to complete it in Ramadan. Enjoy the recitation and ponder upon the verses. Give special attention when verse addresses believers (يَا أَيُّهَا الَّذِينَ آمَنُوا). 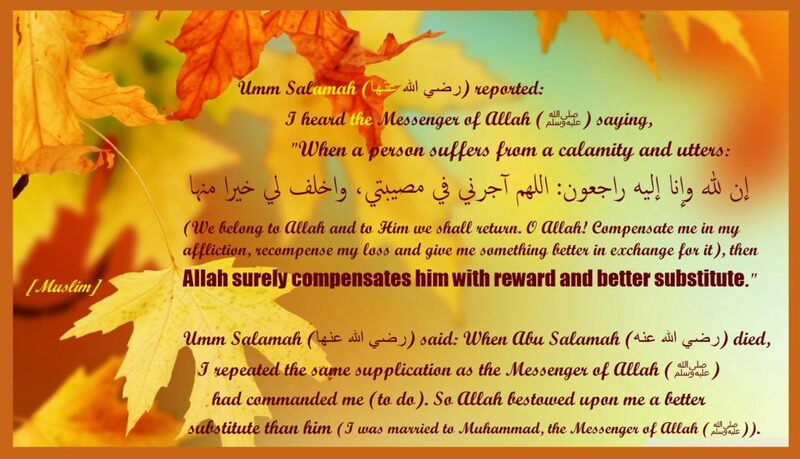 Ponder upon the beauty of the dua and the humble state of the prophet. Remember believing relatives and friends, who didn’t live to see this Ramadan. 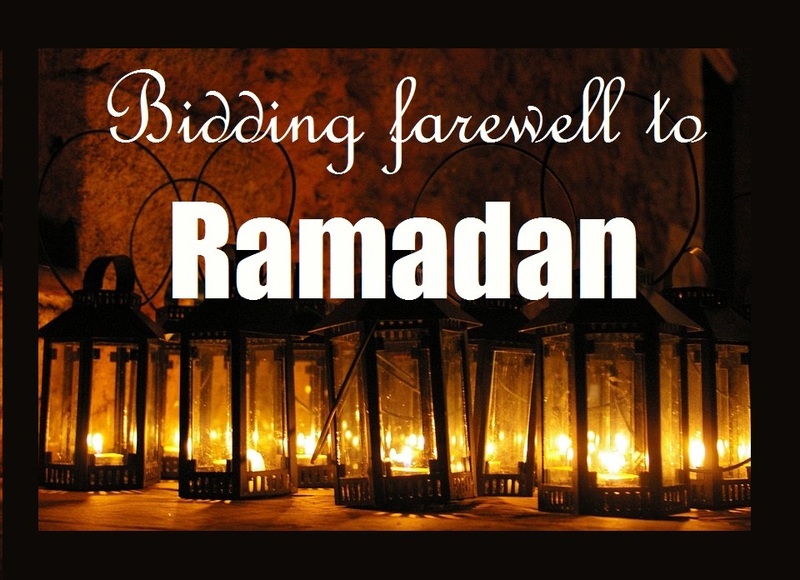 Can we be sure that we would live to see another Ramadan? If we still can’t overcome our temptations, how could we expect ourselves to utter “لا إله إلا الله ’ while facing whispers of Shaiteen at time of our death? Let us make most of this month while it lasts. Tonight, is 29thof Ramadan. That’s an odd night. May be, this is Lailatul Qadr. Probably this is the last night of this month. Don’t back up now, and give your best. Make heart felt duas. Think of time of death and what follows it. Study the state of soul after the death. Seek refuge from being amidst wretched and hopeless. And ask for every blessing that a believer’s soul is blessed with. Think about major incidents in your life. Blessings: Praise and thank Allah for every blessing you could recollect. Pray for those who have been good to you. Regrets: Ask forgiveness for every incident you errored. Pray that those whom we took for granted overlook our mistakes. Think of ways to win their heart and ask help from Him. Afflictions: Request Allah to bless you with a heart which could forgive people who wronged you in ignorance. Don’t forget to say “إِنَّا لِلّهِ وَإِنَّـا إِلَيْهِ رَاجِعونَ” when you remember a loss. 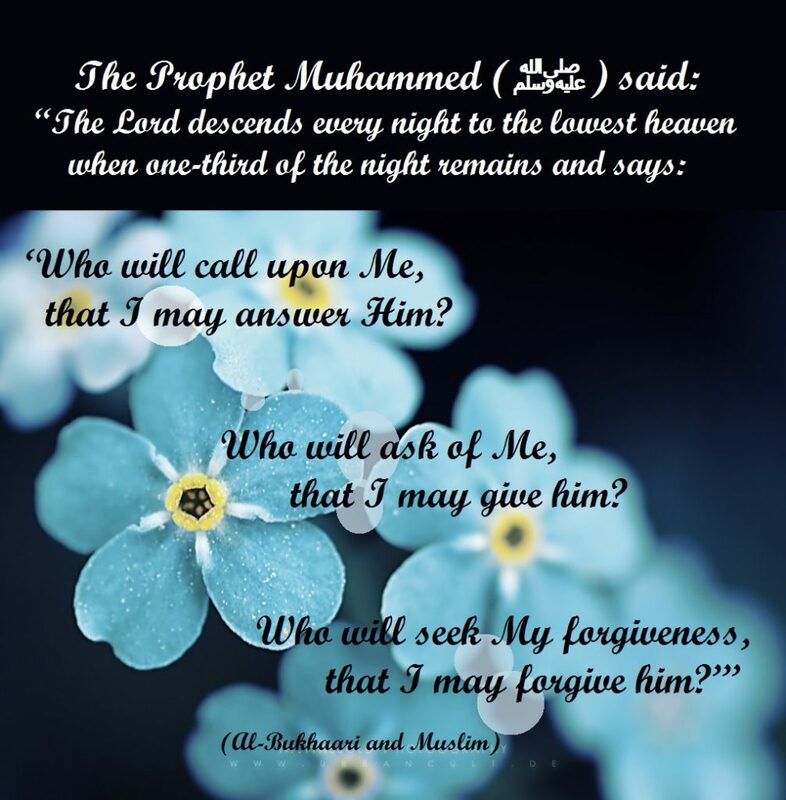 Unquestionably, what we would most miss about Ramadan is the closeness we feel to Allah. We should hold on to it. 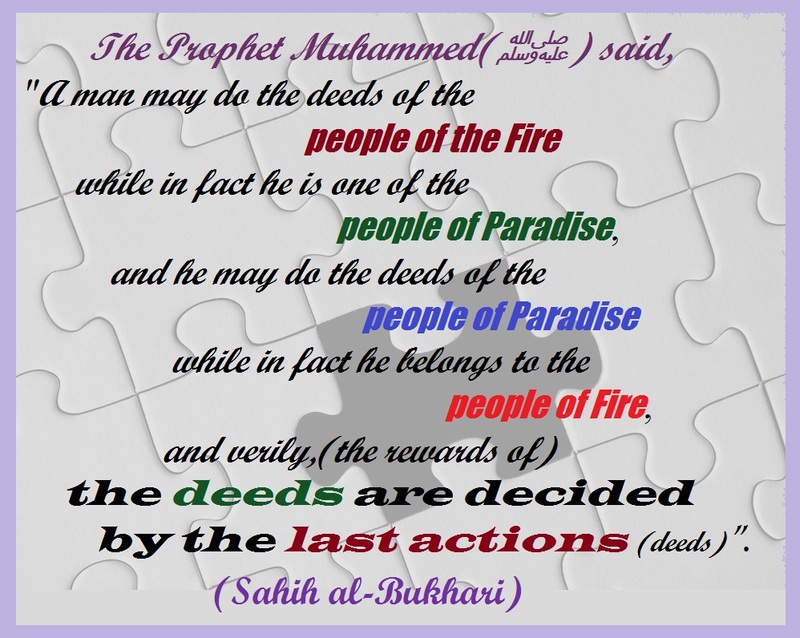 What deeds would you love to do even after Ramadan ends? Did helping needy please you? Our zakath is all paid but there are still many who need our help. There is no limit to Sadaqa. May be we can give a fixed amount every month in charity. We could recite small portion of quran every day. 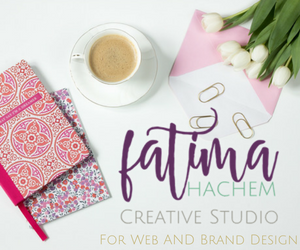 Is there anything you enjoyed doing in Ramadan? You can do it in rest of the year too! Ramadan would soon come to its end. But Our Allah’s mercy is still open; He loves to pardon. He would continue to descend to lowest heaven every night. Would we be there to answer His call? Are we indeed His blessed slaves (ABD- Allah)? 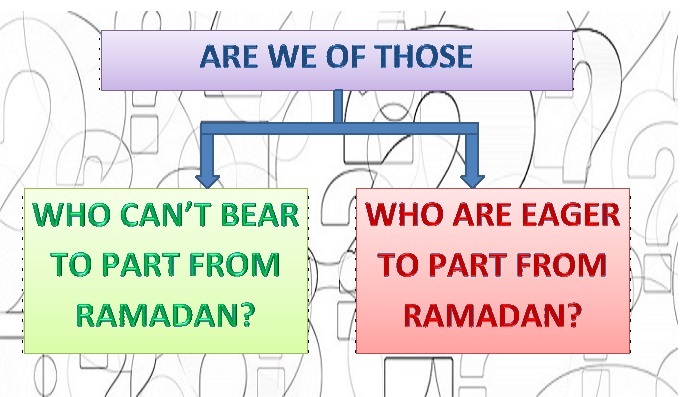 Or, Are we just temporary slaves of Ramadan? Let us hold on to Taqwa by adopting few Ibada style changes. May Allah grant a good end to our affairs. 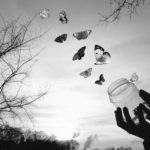 I really loved this post, being from a non muslim background (I am a convert of 2 years) I have always wondered when and how to introduce fasting to my kids. Very interesting read JazakAllah kheir. 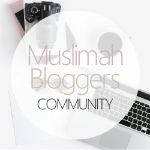 Welcome to Muslimahbloggers! Jazak Allahul khair for your encouraging words. 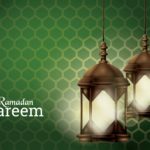 I have not included in this post – the days when my son decided to break his fast mid way. 🙂 Then, he turns upset during iftihar when we break our fast! I am surprised at his transition this year. Alhamdhulillah, he has much more self control than I expected! All we had to do is wake him up for shoot and get him to eat a good meal. Honestly, that’s not always easy. I always make sure I have Eid clothes sorted before Ramadan starts for the children so I am not having to shop during Ramadan. But yes I do start thinking about decorations as for me it is also vital to make Eid special for the children especially living in the west. Unfortunately Eid day comes for some and they forget all the good they have done in the past month and old habits come back immediately. Masha’Allah well done on your son for fasting! So sad that Ramadan has gone and our intention is very important. We should always do things to please Allah. This is when we will benefit from our actions the most. This was a good morning read. I know that we are always more conscious in Ramadan and tend to forget the important things after the month ends. I would say the best idea would be to set reminders everywhere, mobile phone or frames at home. only one promise I made to myself to continue after Ramadan is to read a juz of QURAN daily. Pray for me to remain steadfast. 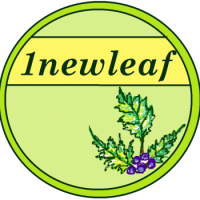 This is awesome; and helping a child to fast can be a difficult task. Being here in KSA I’ve noticed that fasting is something to “aspire” to do. Even our younger kids 4 – 7 are even fasting part of the days. Bidding a farewell Ramadan is always a bitter goodbye; it is most certainly my favorite time of year and bidding that farewell we have so many things that we need to remember to carry with us throughout the rest of the year. Thanks for sharing! Today morning, I was also worrying about how will I be able to continue the good, that I adopted in Ramadan. May Allah keep us steadfast. Ameen.